Welcome to All About Cupcakes. All About Cupcakes will help you create cupcakes that your friends and family will envy. 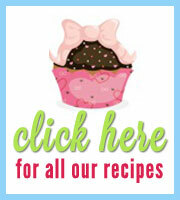 My easy-to-follow recipes will see you enjoying your cupcake creations within minutes. Doesn't matter if you are an experienced chef or a novice baker, in this site you will find cupcake and frosting recipes to suit your cooking skills. I will take you by the hand and together we will walk through the ingredients and instructions for making perfect cupcakes. No more worrying if the fairy cakes will be a success. Follow these recipes and you will be making masterpieces every time. Patty cakes, cupcakes, fairy cakes, cup cakes, mini cakes, little cakes - whatever you call them - should be easy and quick to make. 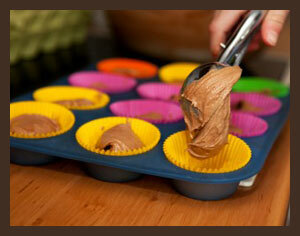 The aim of my site is to prove to you that with very little practice, anyone can bake perfect cupcakes. Here you will find hundreds of recipes, photos and advice for baking, frosting and decorating cupcakes. Some of them are my tips and suggestions, gained through many years of baking, and others have been sent in by readers who wish to share their cupcake successes. I am the original "lazy cook". I want to achieve maximum impact for minimum effort. As such, all my recipes are easy to follow and quick to execute. My site will show you that you don't have to be a professional cook to create fantastic results. To easily find your way around my cupcake site I have divided the site into various categories. 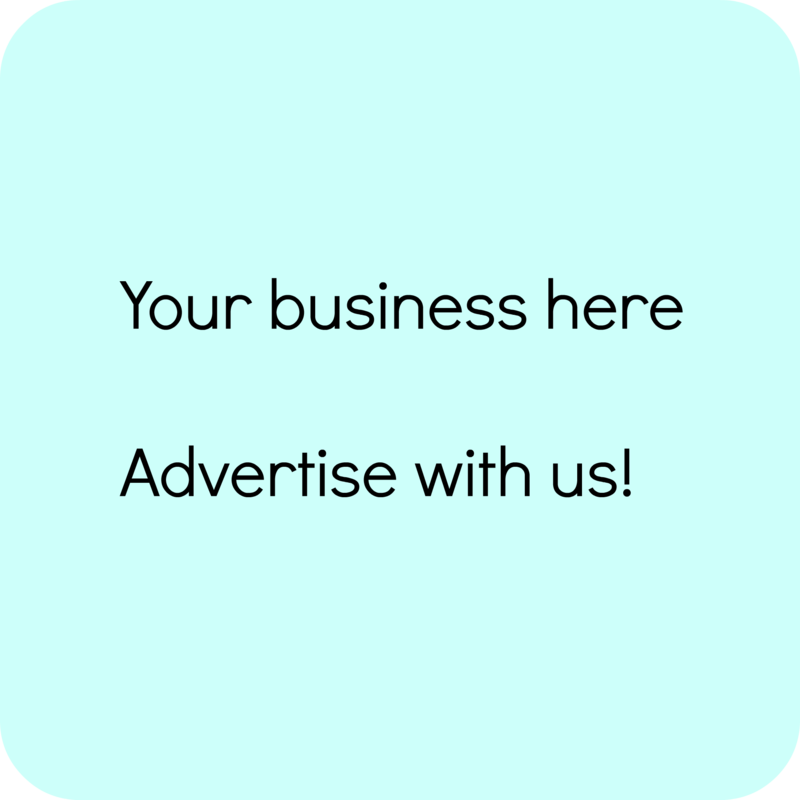 You can search for cupcake and frosting recipes or you can look through the special occasions listed below to find cupcake and decorating ideas to suit each event. I haven't forgotten man's best friend. There are pages devoted to "Pupcakes" - little treats for your dog. These are also easy to make and great for your pet's birthday or any other special occasion. I also have a birthday party page. You'll have to check out my pinata and other party game ideas. They are lots of fun to make but also lead to hours of entertainment and laughter at the party. While you are here, check out the cupcake craft and gift ideas. Lots of great ideas for the cupcake lover in all of us. I hope to give you the motivation to bake or create and decorate your own patty cakes. Happy baking, making and decorating!